Hi gang, it's our annual MAX FUN DRIVE, happening now. If you love this show, please take a moment to support it. There's a level of support for everyone, and it makes this show possible. Thank you. Genevieve Koski and Josh Modell of The AV Club weigh in with their pop culture picks this week. Josh thinks you should check out John C. Reilly's very funny [adult swim] series Check It Out! with Dr. Steve Brule, which just began its second season. The show airs Sundays at 12:30am. Genevieve recommends the documentary Being Elmo: A Puppeteer's Journey, the story of Kevin Clash following his dream to work with Jim Henson, and how he gave voice to one of the Henson Company's most iconic characters. 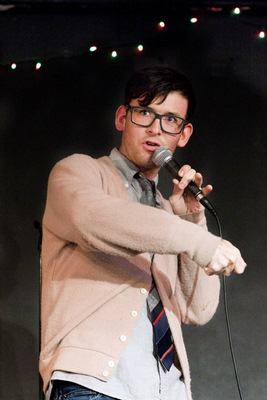 Moshe Kasher is a comedian based in Los Angeles. He's performed at Aspen Rooftop Comedy Festival, Late Night with Jimmy Fallon and Chelsea Lately, and was named "Best New Comic" by iTunes for his debut comedy album. His new book is a memoir, but it's not what you might expect from a comedian memoir. Moshe's story is far from typical. It's called Kasher in the Rye: The True Tale of a White Boy from Oakland Who Became a Drug Addict, Criminal, Mental Patient, and Then Turned 16 and that title should give a good idea of the wild stories it contains. At the start, it's a story of growing up the child of two divorced deaf parents, split between living with his Hasidic father in New York, and his hippie mother in Oakland. Moshe joins Jesse to share stories from his upbringing, and shed some light on how he eventually got right and saved himself from addiction, anger, and violence. 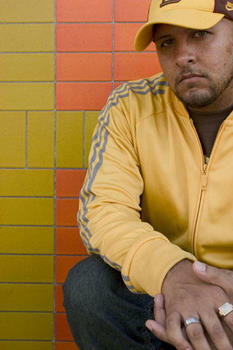 Lateef the Truthspeaker is an Oakland MC and one of the founding members of the hip-hop collective / record label Quannum Projects, whose members include DJ Shadow, Lyrics Born and Blackalicious. He talks to us about the song that changed his life -- Cloudburst by the jazz group Lambert, Hendricks, & Ross. Dan Lindsay and T.J. Martin are the Oscar-winning directors behind the emotionally-charged sports documentary Undefeated. 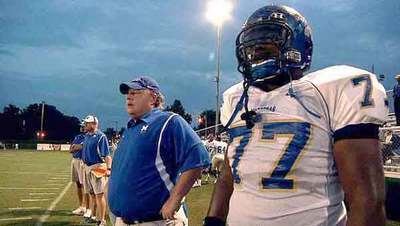 The film follows a challenging season for the Manassas Tigers, an underdog football team in North Memphis, Tennessee. The Tigers had traditionally been a team with troubles both on and off the field. Its fortunes changed under volunteer coach Bill Courtney, dedicated not only to excellence on the field, but in fostering resilient players off of it. As Coach Courtney says, "There's a story under every helmet," and Undefeated tells a few of them. Daniel and T.J. sit down with Jesse to talk about developing the story of the film, the challenges of shaping a narrative when the events unfolding are out of your control, and the experience of following a handful of teens throughout their senior year of high school. Undefeated continues to open theatrically in more and more cities across the country. Find out when it's coming to your city by visiting UndefeatedMovie.com. 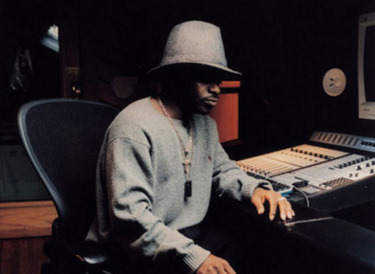 For The Outshot this week, Jesse shines a light on one of the lesser-known members of Atlanta's Dungeon Family hip-hop collective. Witchdoctor (born Erin Johnson) might not be as famous as Family members OutKast, Cee-Lo Green or Goodie Mob, but his 1998 album A S.W.A.T. Healin' Ritual just might be the best record of its time and place. Is there an unsung record you think is worthy of recognition? Let us know by heading over to the MaxFun forum and naming your own Outshot.